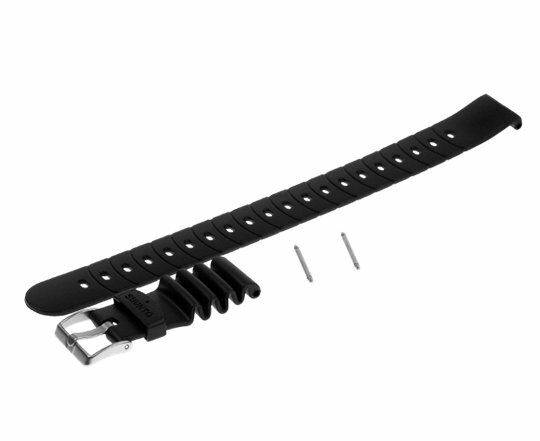 The black strap kit for Suunto HelO2, Vyper, Gekko and Zoop is long enough to securely wear your dive computer over a wetsuit or dry suit. Members earn 72 Points on this purchase! The kit includes a durable, easy-to-clean strap and spring-bars to attach the strap.